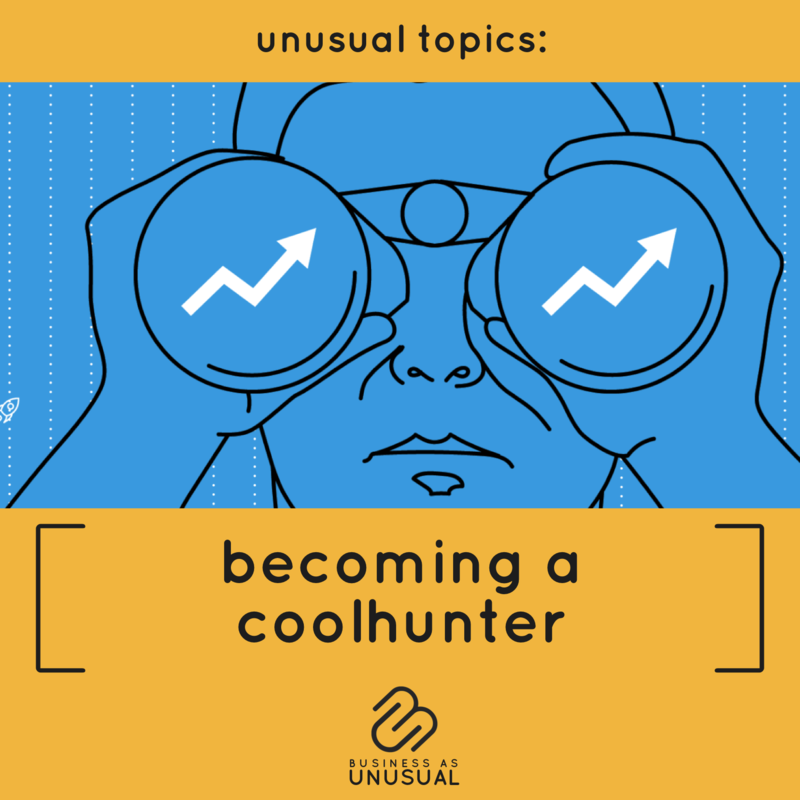 Coolhunting (also called trendwatching) is about spotting the trends on the rise out there, seeing them in action, how people live them, and how other brands, institutions and governments are taking advantage of them to create desirable things. A life changer practical workshop for trends-sensitivity, full of insights & needstates in real life. Directed to: marketing, innovation, creative teams, sales, and entrepreneurs.